Includes: Dress and Sash. This authentic Western Senorita outfit is perfect for a Spanish or mexican themed party. 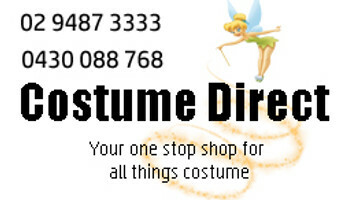 Get the best senorita costume in Australia at costume direct online or in store.